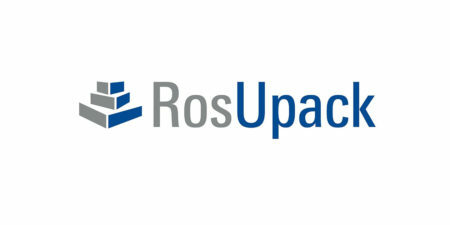 We would be pleased to meet you at the PACK EXPO LAS VEGAS 2019 trade show. 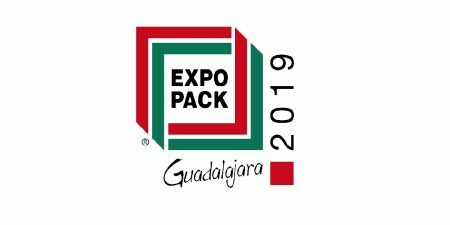 We would be pleased to meet you at the PACK EXPO LAS VEGAS 2019 which will take place at LAS VEGAS CONVENTION CENTER, LAS VEGAS, USA , from Monday, September 23rd to Wednesday, September 25th , 2019. 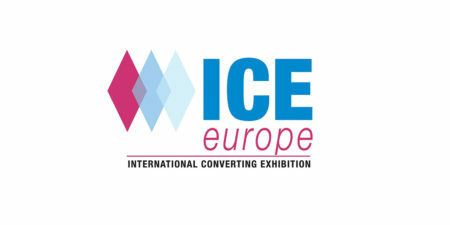 Visit us on our booth N °US-8169 to discover our latest innovation!